Are you on a look for a signature piece that you'll wear year after year? 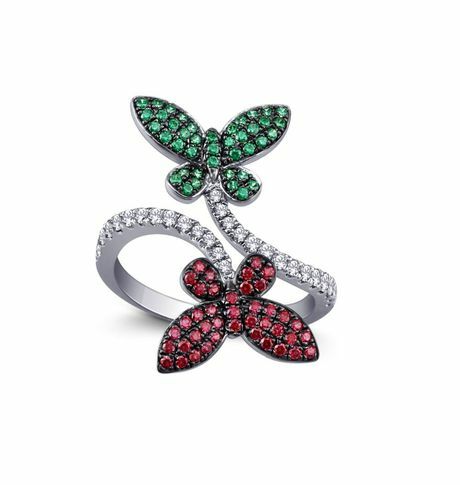 Well then this stunning butterfly shaped ring fits the bill. Slip it on and you may never want to take it off.Ready to expand your jewelry collection? 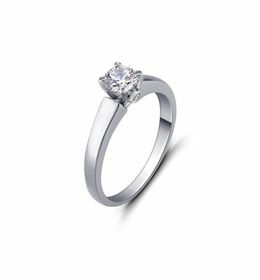 Then try this 92.5 sterling silver ring to make a statement. This pretty piece has a flair for the dramatic that sets it apart from the crowd. Are you on a look for a signature piece that you'll wear year after year? 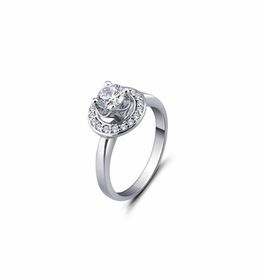 Well then this stunning butterfly shaped ring fits the bill. Slip it on and you may never want to take it off.Ready to expand your jewelry collection? 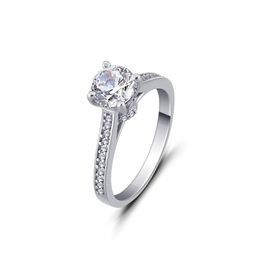 Then try this 92.5 sterling silver ring to make a statement. 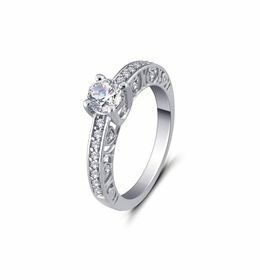 This pretty piece has a flair for the dramatic that sets it apart from the crowd.